Reservations about data security pose the biggest challenge when it comes to increasing consumer adoption of Open Banking, according to a new white paper from credit reference agency and information solutions provider, TransUnion (formerly Callcredit). Based on research with both consumers and financial sector decision-makers across the UK, the studyfound that consumers cite the fear of data being shared or sold to other companies (86%) and fear of data breaches (82%) as the biggest barriers to sharing their bank statements with financial services firms through Open Banking. Whilst the businesses surveyed also recognised this; with around two-thirds believing that fear of data breaches (68%), and the potential for data being sold (59%) by organisations is holding consumers back, they clearly underestimate the extent of the consumer concern. The research was conducted by Forrester Consultingon behalf of TransUnion, and used in conjunction with TransUnion’s own survey of UK consumers. Taken together, the findings paint a detailed picture of the needs, expectations and challenges within the next evolutionary phase of the Open Banking era. Will North, core credit director at TransUnion said: “We’re at a crucial stage with Open Banking in terms of its potential impact on the financial ecosystem here in the UK, and indeed how that may resound globally. 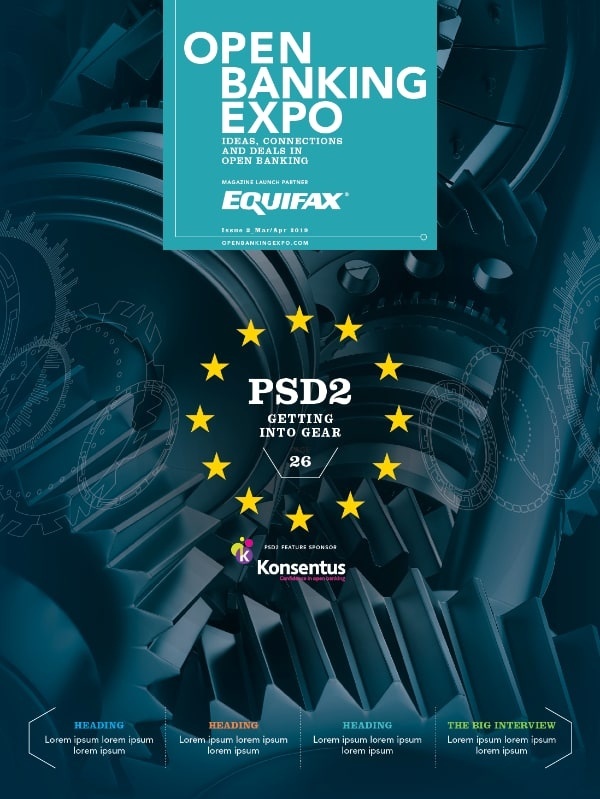 This report gives a clear indication of the current picture, which is very positive within the financial services sector, but also points to a disconnect between the views of businesses and consumers when it comes to this new technology. In terms of that trade-off, the top three benefits consumers would expect if they share their bank statement data in this way are: faster application approvals (65%), easier application processes (63%), and a faster way to provide proof in an application (58%); clearly indicating areas of focus for finance providers in boosting adoption of Open Banking. By contrast, banks and financial institutions expect customers to benefit from increased access to product information (58%) and allowing customers to compare providers more effectively (56%), as well as allowing them to compare products and rates (49%). North continues: “It’s important that businesses listen to the consumers here. Open Banking brings with it a host of benefits on both sides but in order to accelerate the adoption process, there needs to be a clear, consistent message so that consumers know exactly how their data will be used,the benefits sharing it can bring, and that they trust it will be protected. 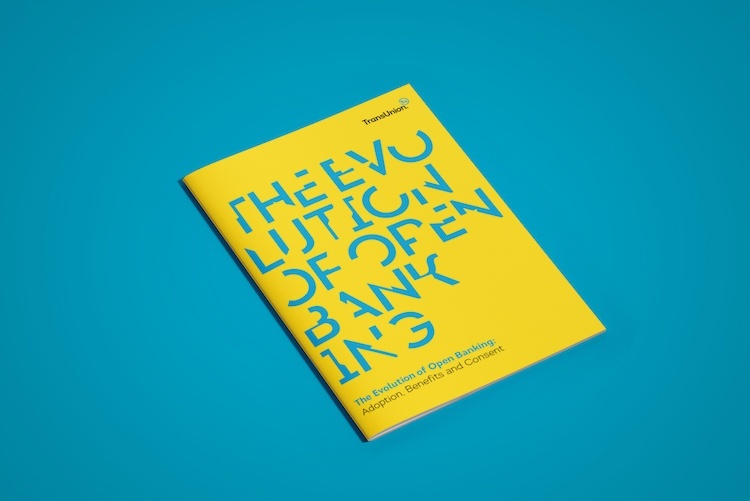 The findings are part of TransUnion’s new white paper ‘The Evolution of Open Banking: Adoption, Benefits and Consent,’ which can be downloaded here. A commissioned study conducted by Forrester Consulting on behalf of TransUnion in November 2018.